Aqualine have designed their tanks in modular sizes and are designed and made to a kit format which is then assembled on site. 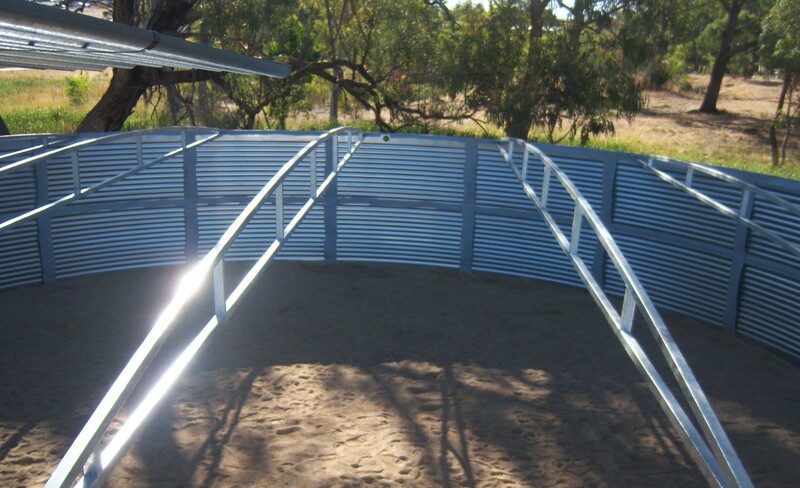 The assembly of your new tank is quick and easy and all that needs to be done is the site must be well prepared, and when the water tank is installed 100mm of water height needs to be added to the tank for stability and blue metal placed around the base of the tank to stop erosion. Aqualine Tanks are designed and manufactured in our own factory to suit your individual needs, specialising in strong, large capacity water tanks. These tanks are ideal in applications where over 100,000 litres of water is required. Aqualine tanks can be custom made to suite your individual requirements. For Example – A key benefit of Aqualine is that we can increase the height of your tank to provide maximum water storage for smaller pad sizes. All our modular tanks are transported and assembled on site by our fully trained and specialised install own team, in New South Wales, Queensland, South Australia, Northern Territory and Victoria. That’s why Aqualine provides the best value for money – along with our friendly, customised service that solves all your water storage needs supported by a Aqualine’s warranty.